IFTTT, short for "If This, Then That", is an online instant messaging and collaboration tool used by over one million users. One of its compelling innovations is the ability to integrate a wide variety of applications to all go to IFTTT. 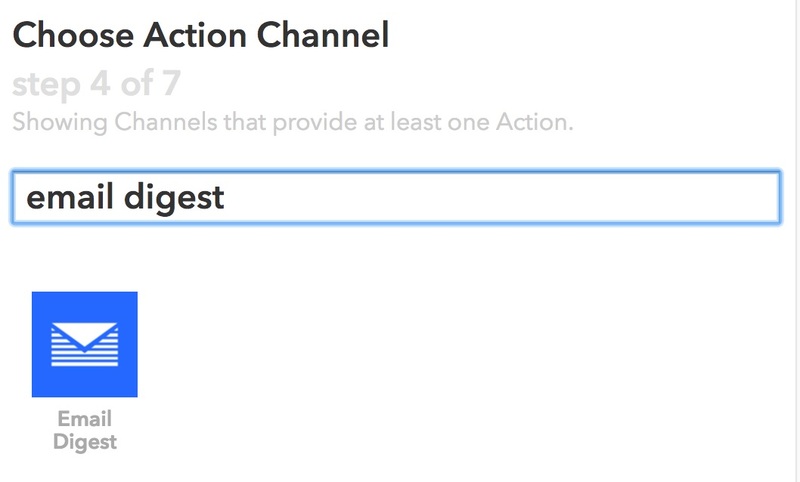 With Script Hooks, you can monitor Retrospect from IFTTT as well. 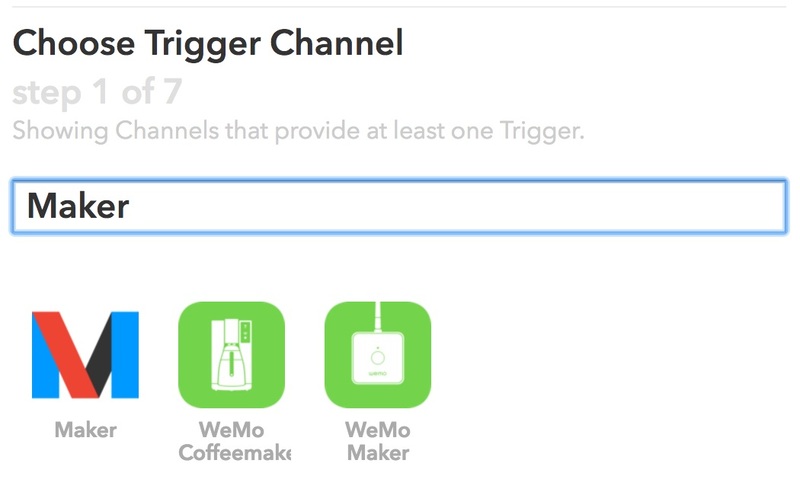 You will need to set up the Maker Channel to get a key to use. 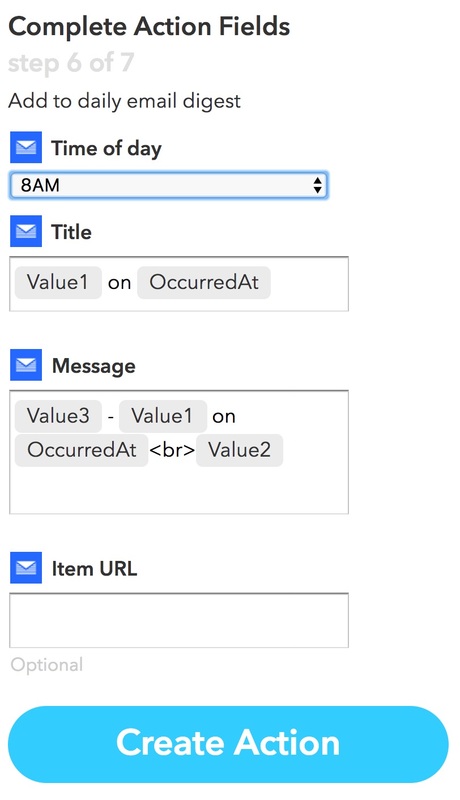 This document assumes you already have a IFTTT account. If you do not, you can set one up for free at https://ifttt.com/. 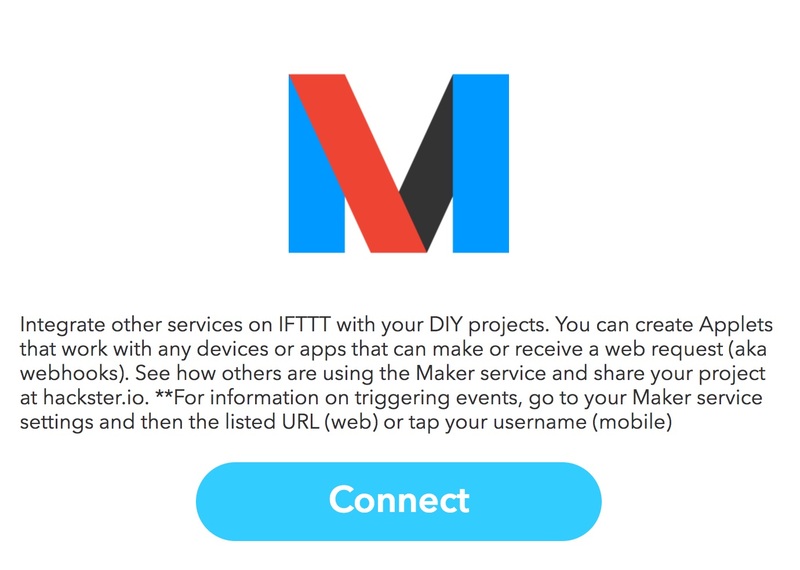 With IFTTT, users create Applets that connect two services together. 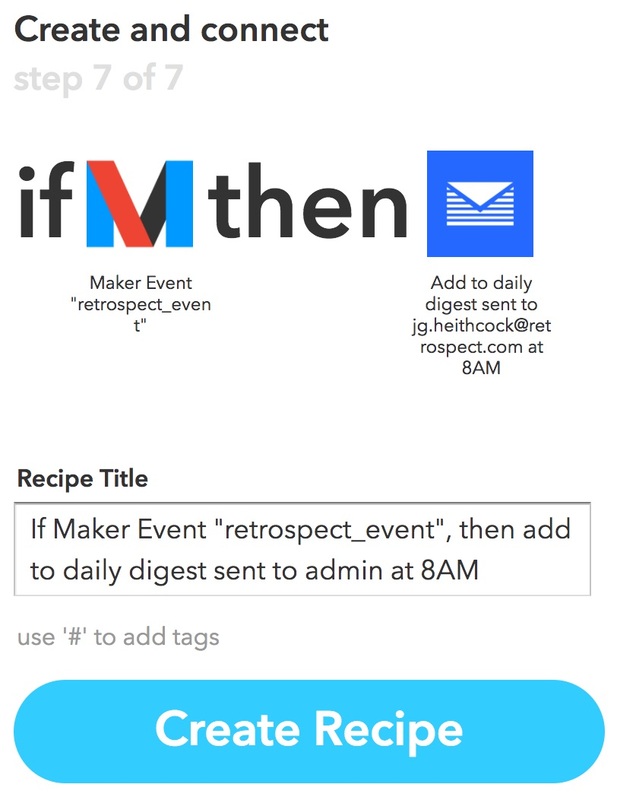 Retrospect does not currently provide a standalone service, but uses IFTTT’s Maker service instead. Copy the key into the retroEventHandler file in place of the "xxxxxxxxxxxxxxxxx" placeholder text. 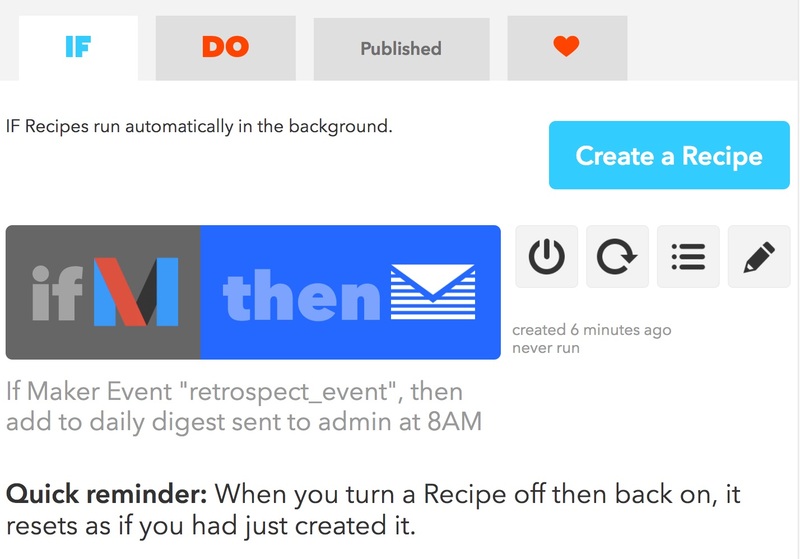 You now need to create a Recipe or applet to act as the "Then That" part of IFTTT or use the one we made. 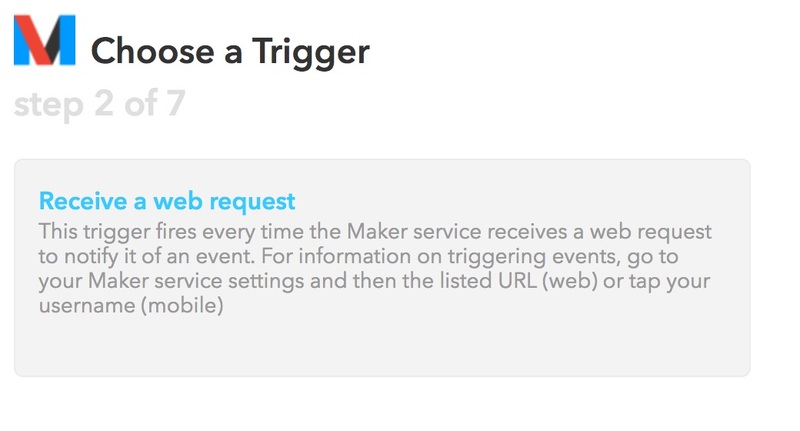 For this recipe, we are using a single Maker event for all Retrospect triggers. If you wanted to treat these differently, you would want to change the RetroEventHandler file as well as create multiple IFTTT applets. 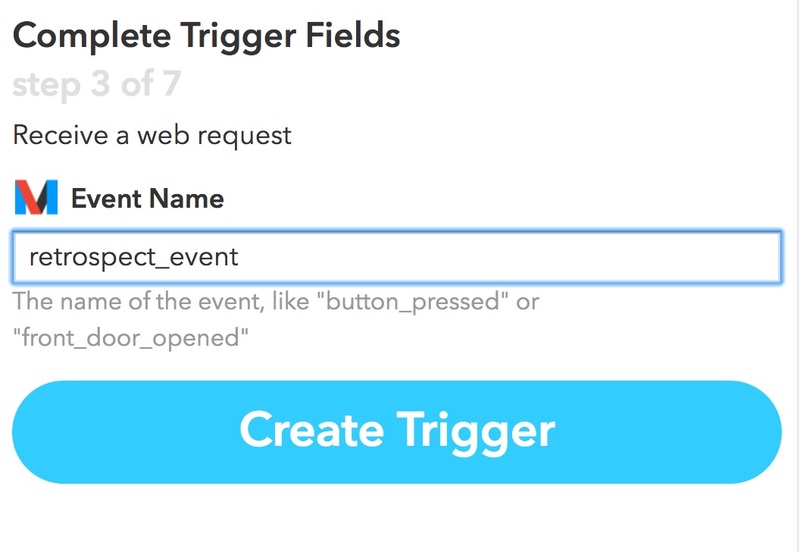 This is what IFTTT will do when Retrospect sends each event. There are hundreds of services to choose from. 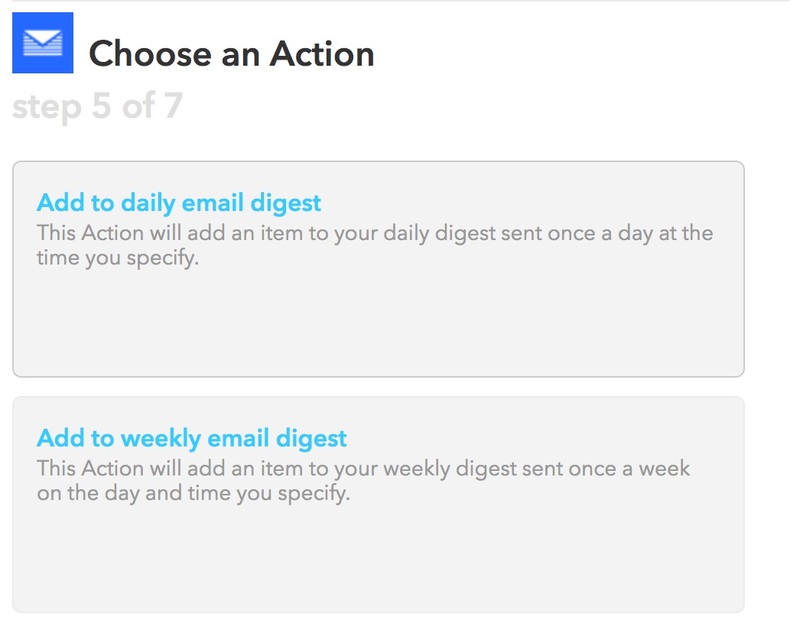 For this example, we are going to use another IFTTT service to create a daily digest that will be sent each day with all the Retrospect events up until then. Your recipe is now done and turned on by default. If you added the Maker key, you are all done. There is no need to restart the Retrospect engine or application. 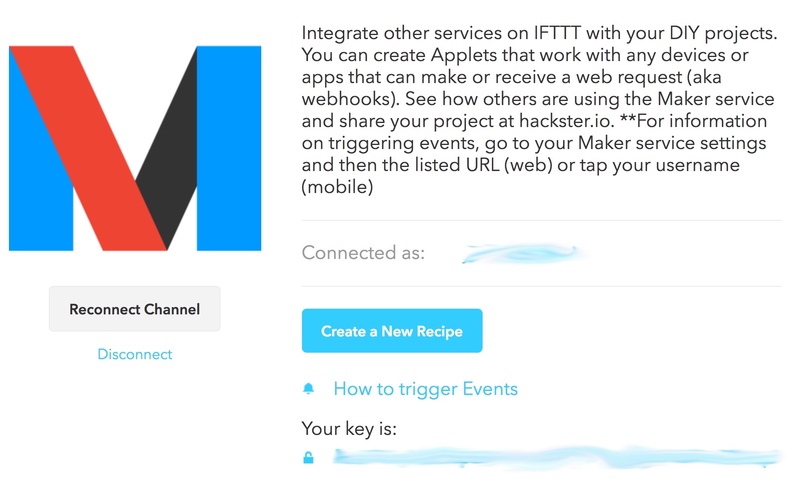 You can check your recipe on IFTTT by going to the recipe and clicking "Check Recipe". They also have a "View Logs" to see last activity.